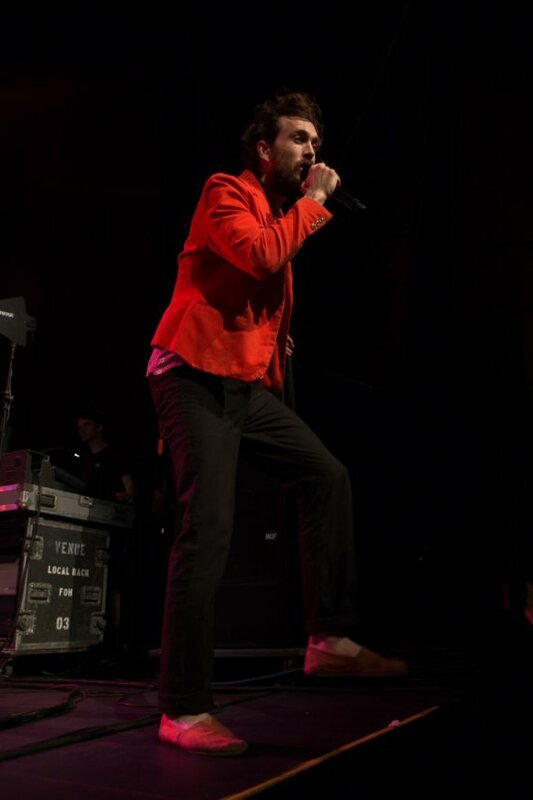 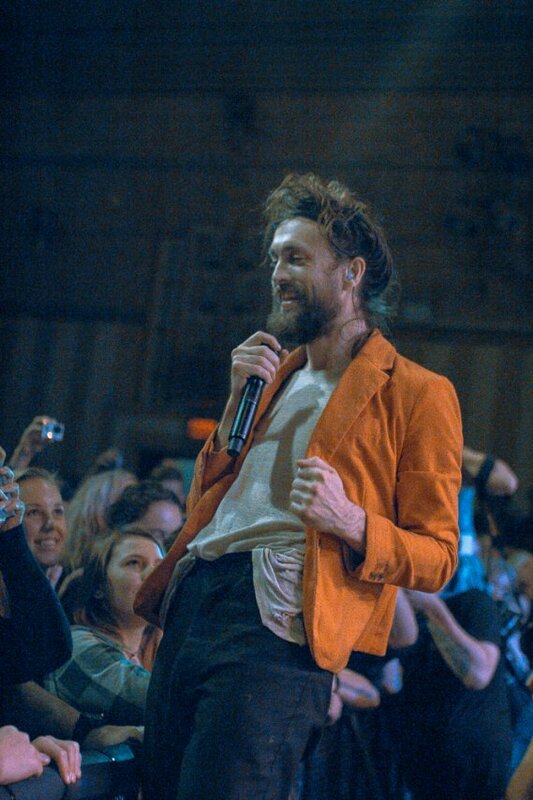 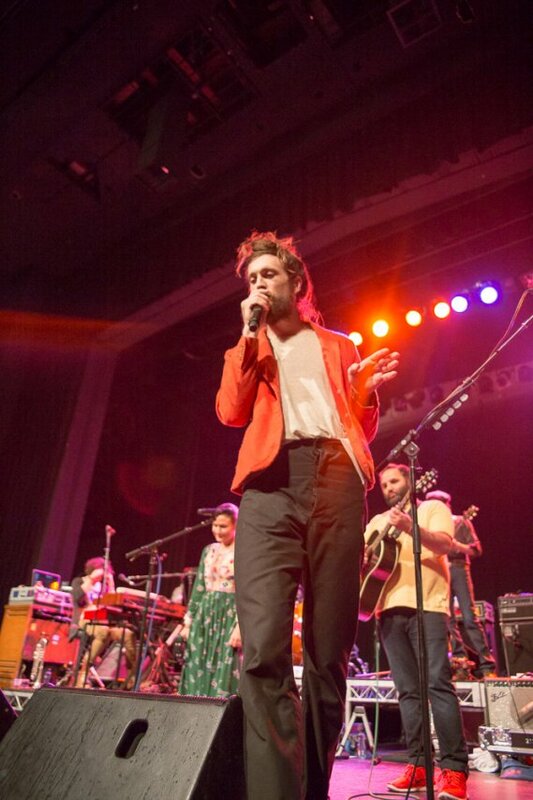 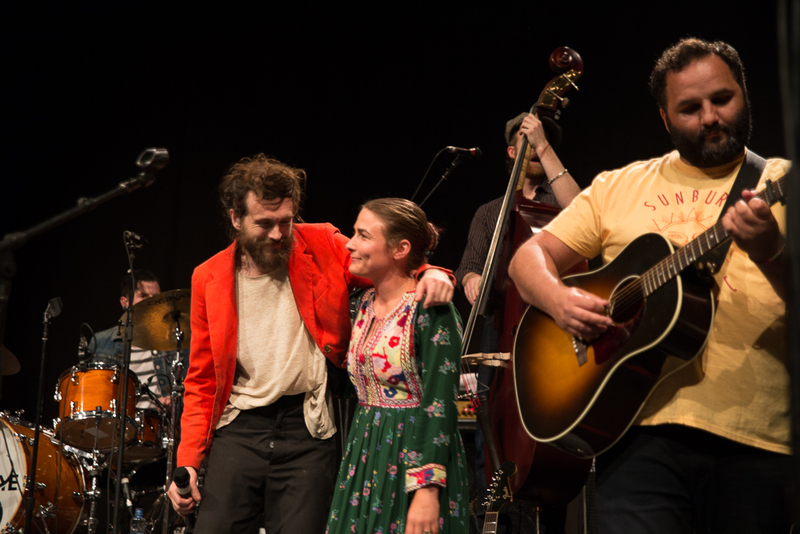 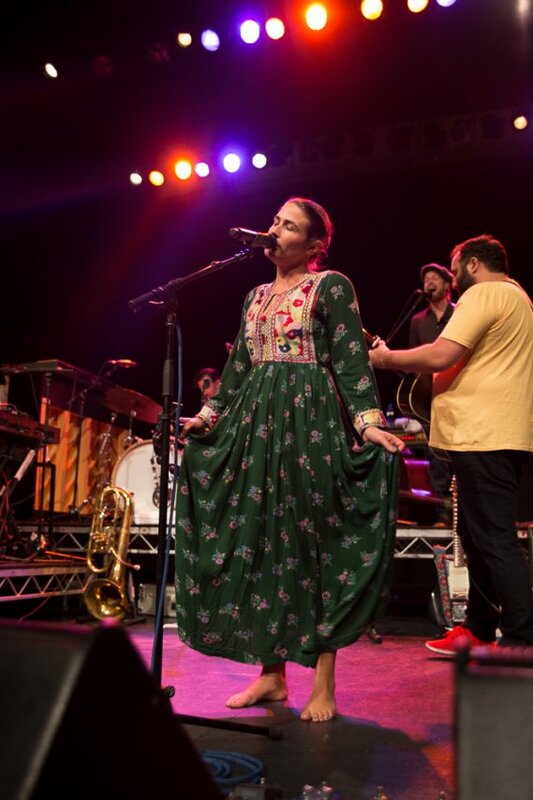 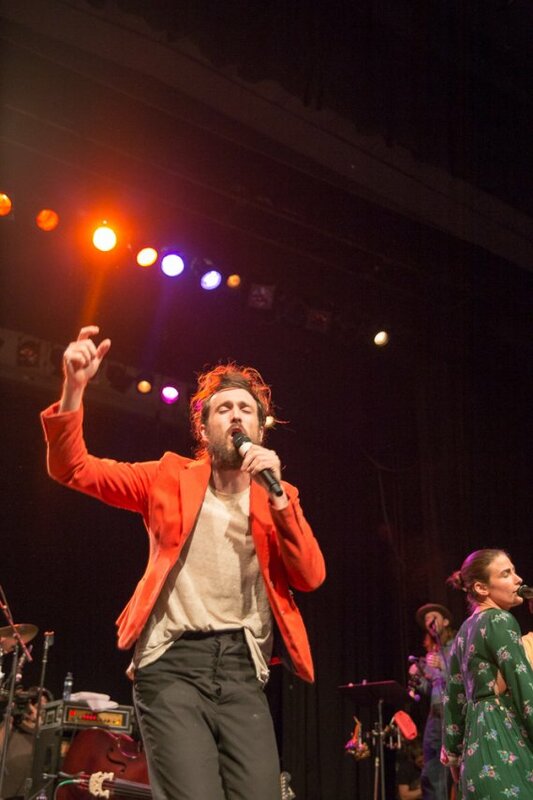 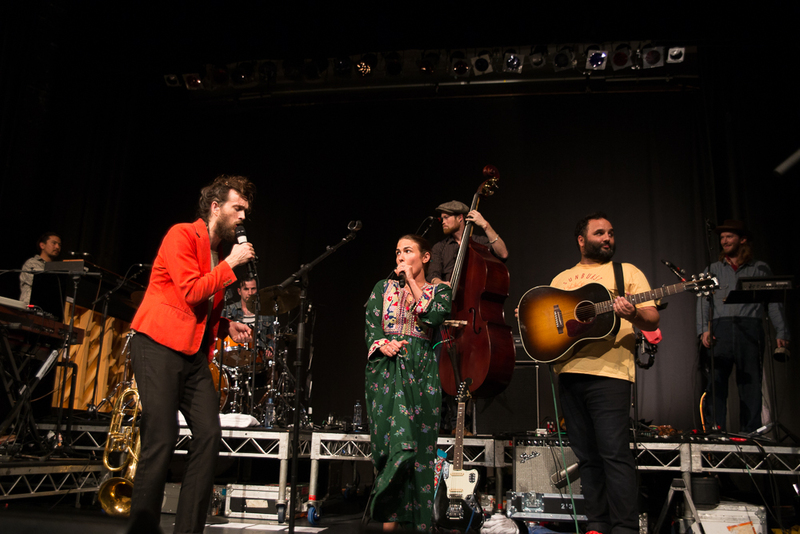 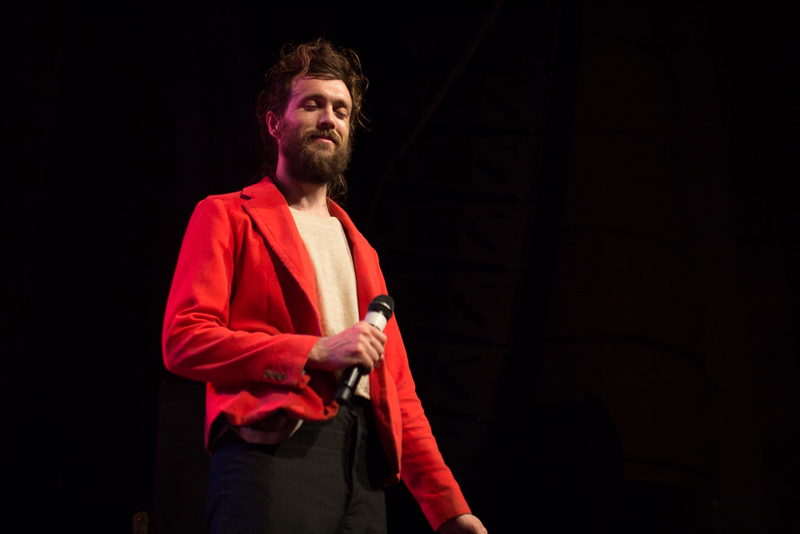 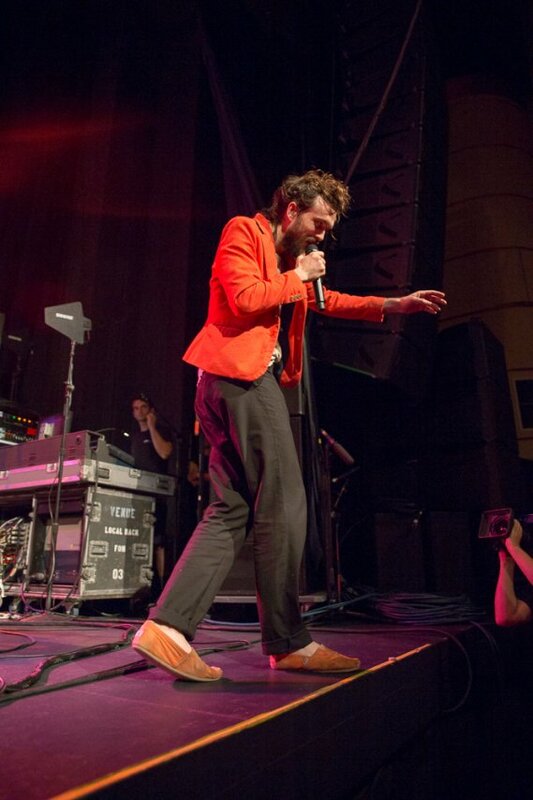 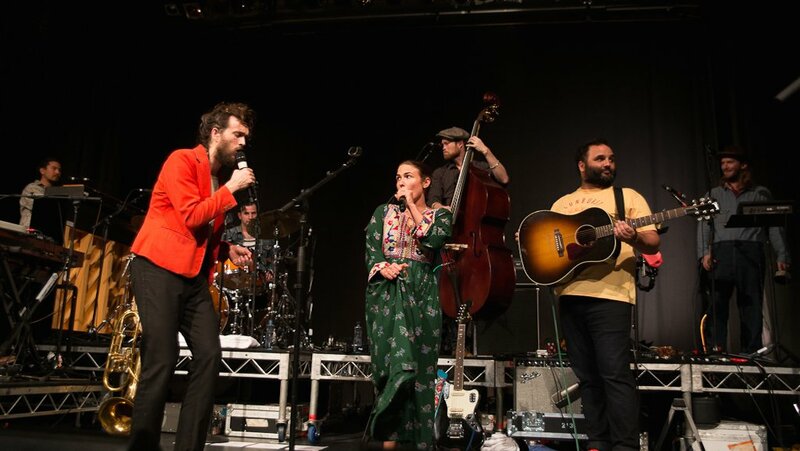 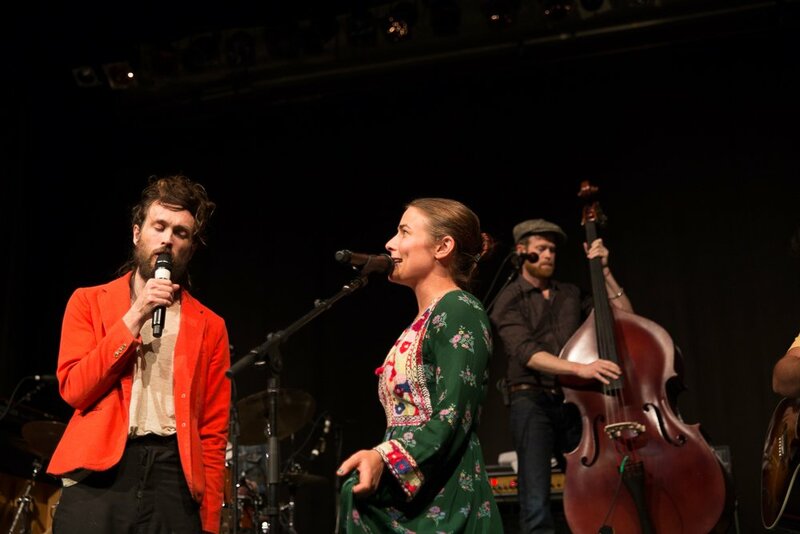 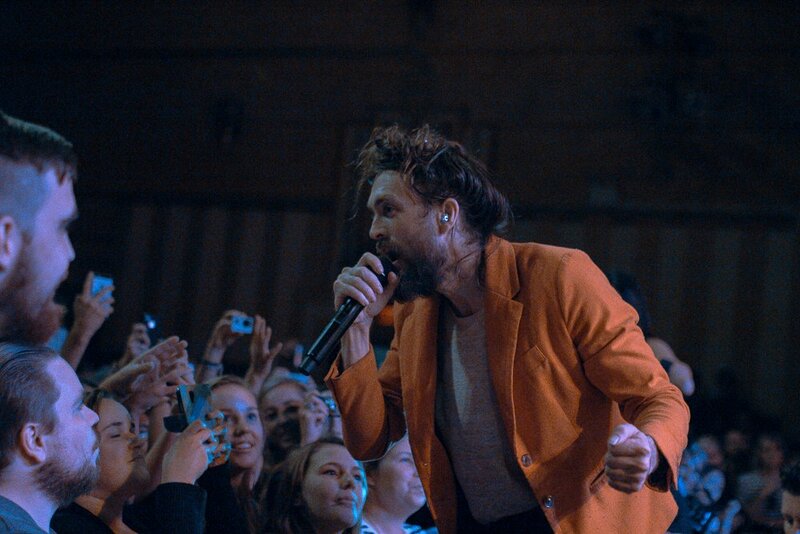 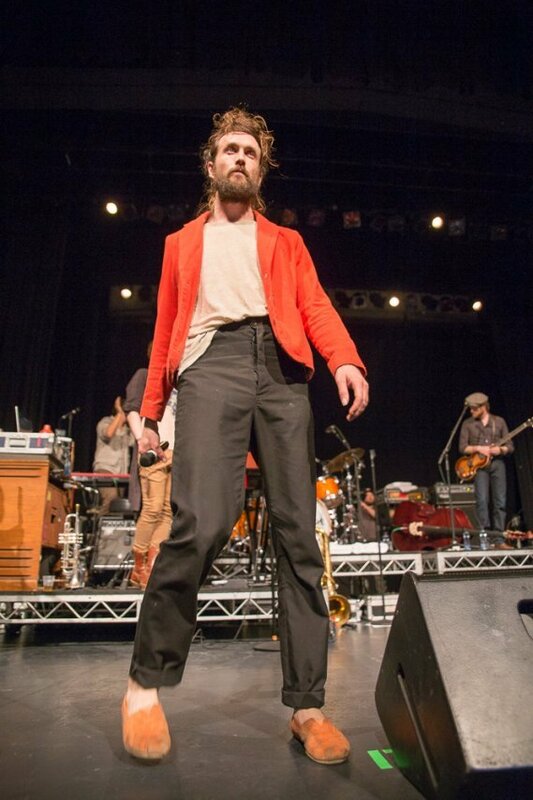 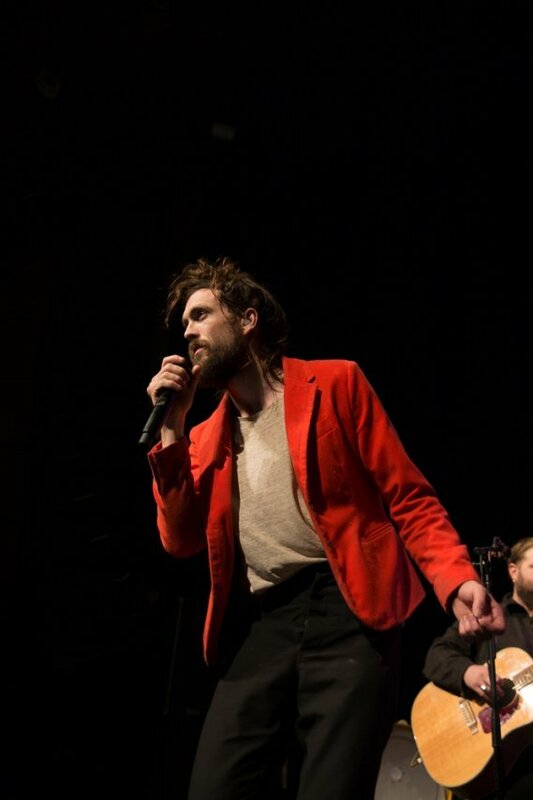 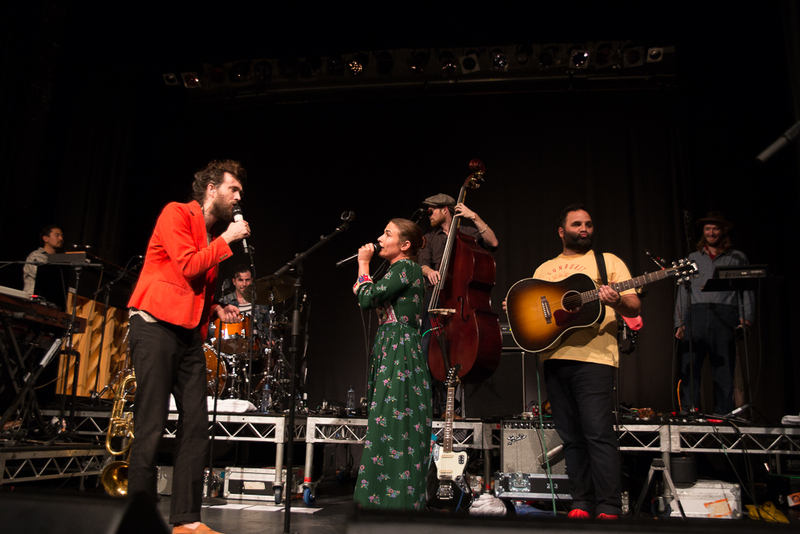 Indie folk act Edward Sharpe And The Magnetic Zeros have taken to social media to confirm to fans that their founding singer Jade Castrinos was not booted out of the band via email as she had claimed last year. 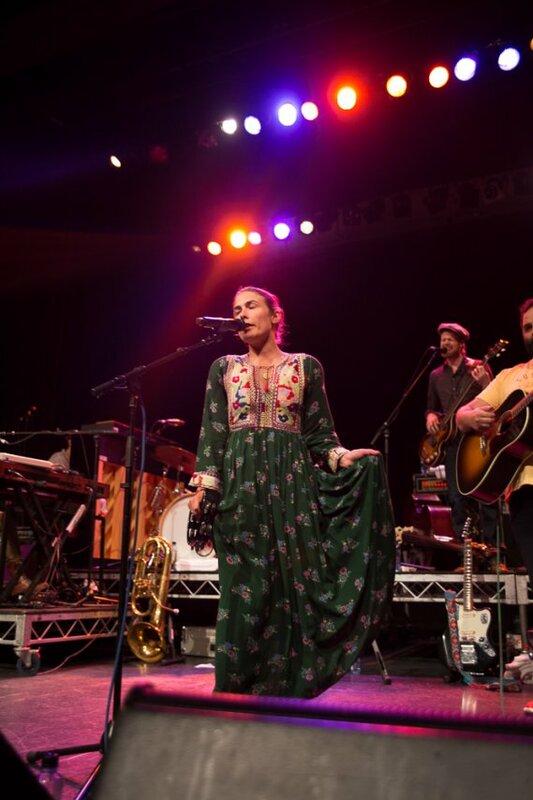 Almost a year later, the band have now decided to make a clearer statement of their position, claiming that Castrinos quit the band after they requested she stand down for one tour. 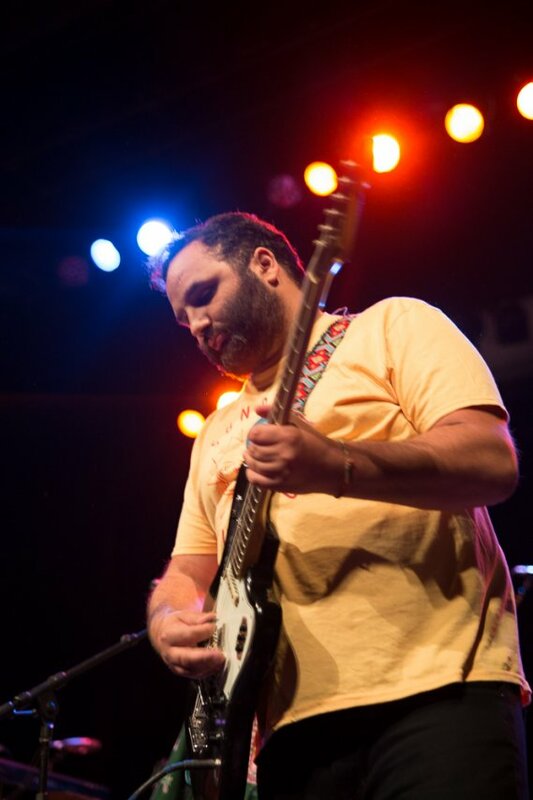 They then followed up the message with another post, saying that Castrinos is doing well. 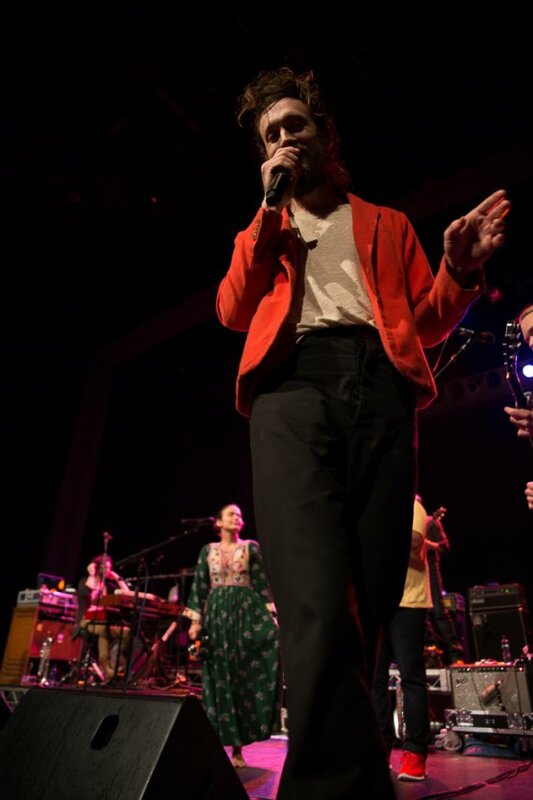 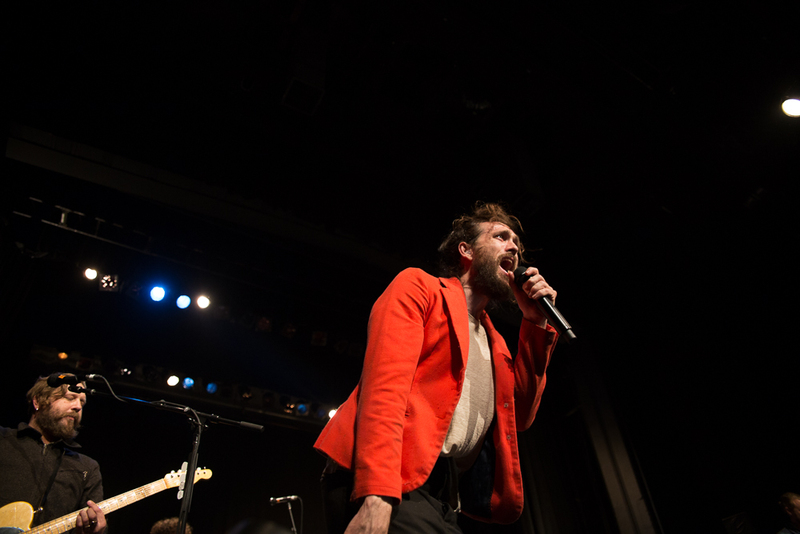 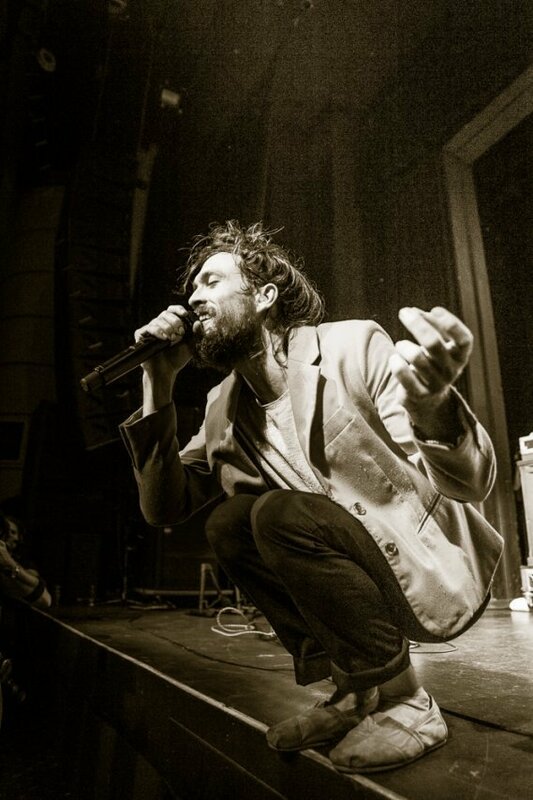 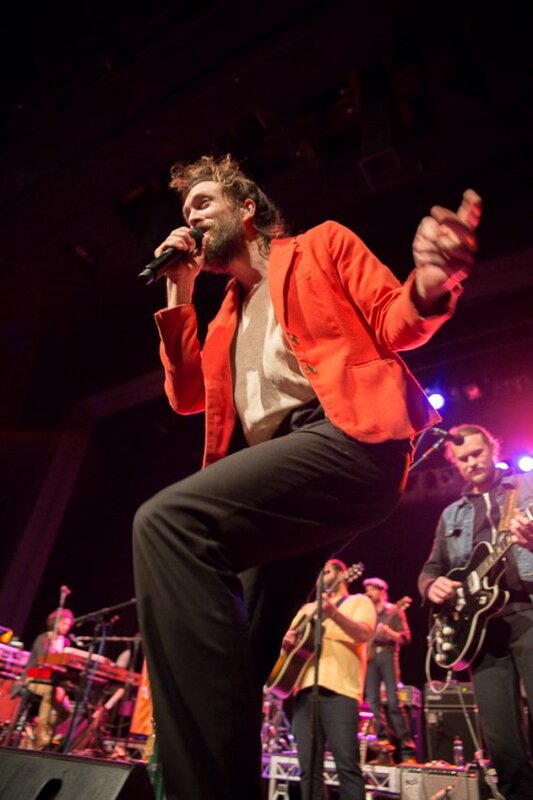 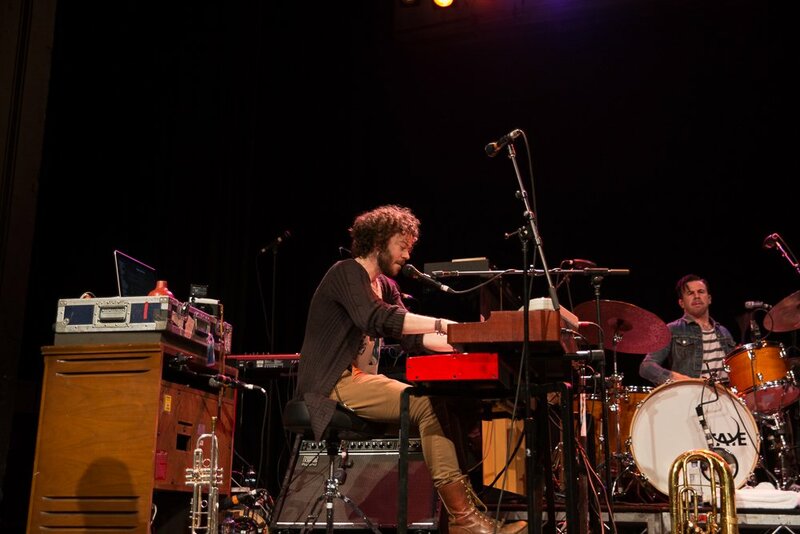 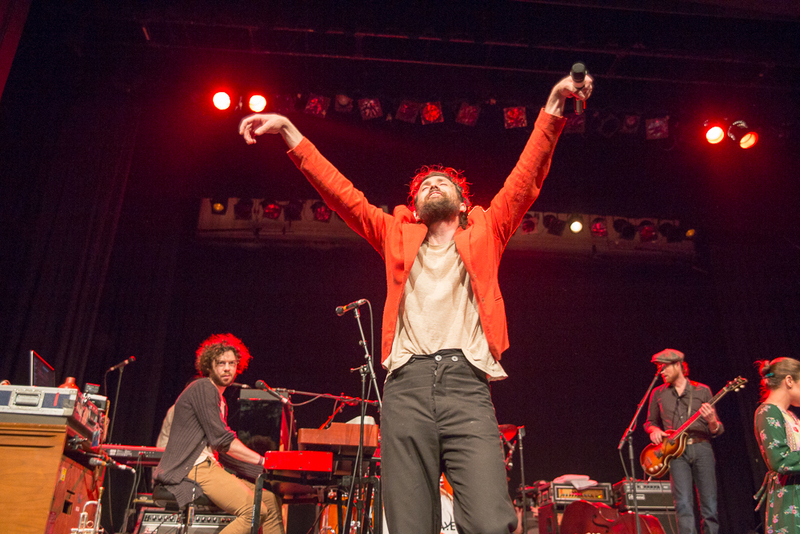 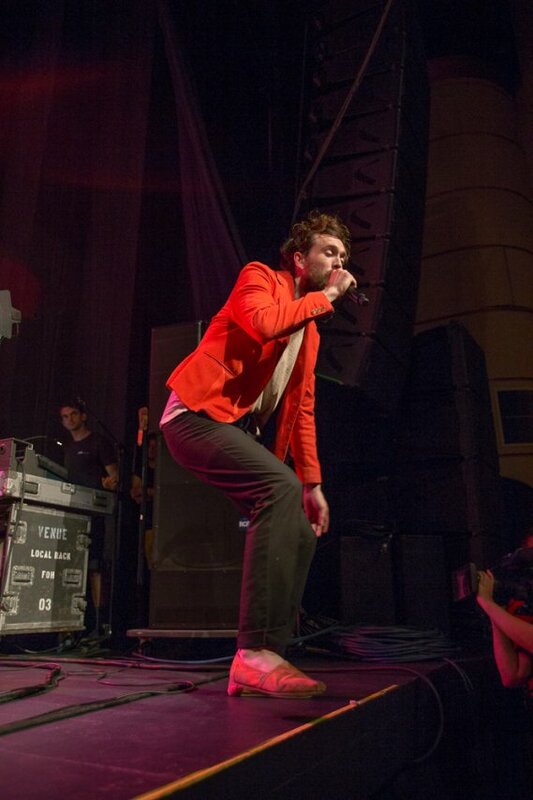 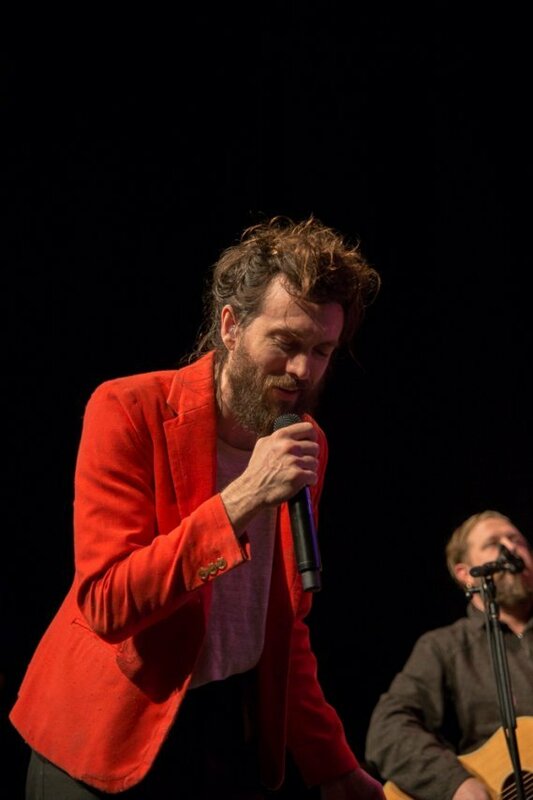 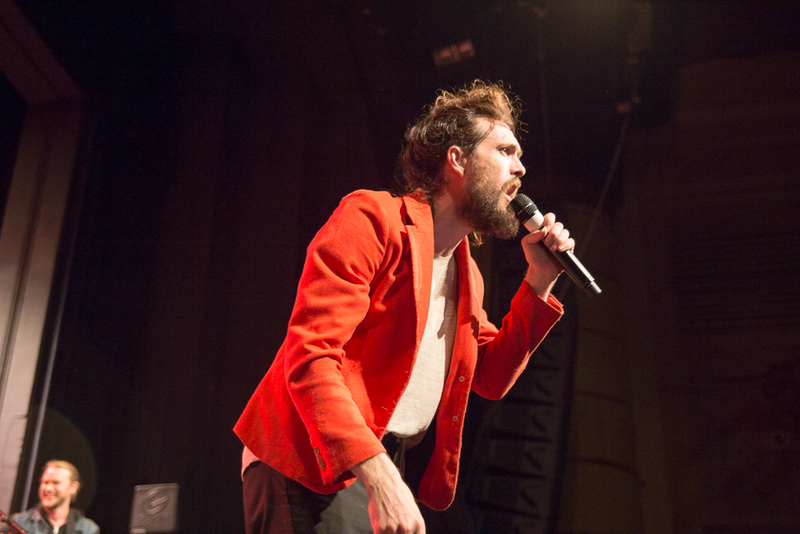 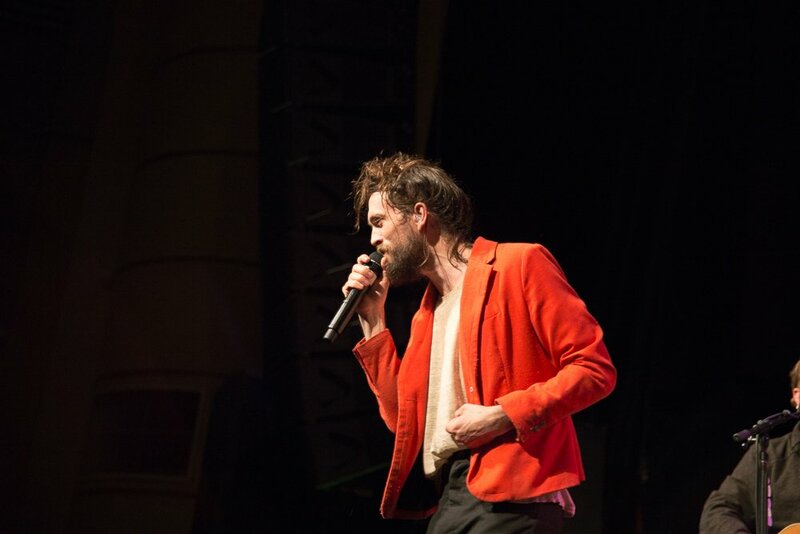 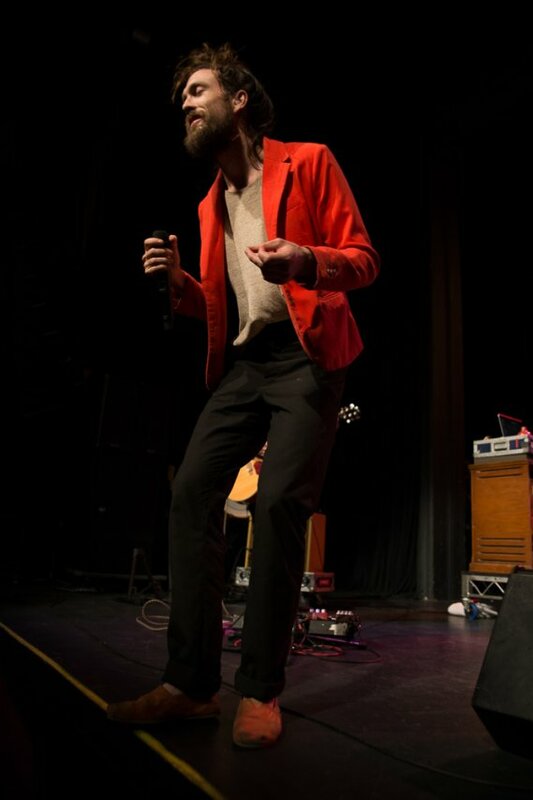 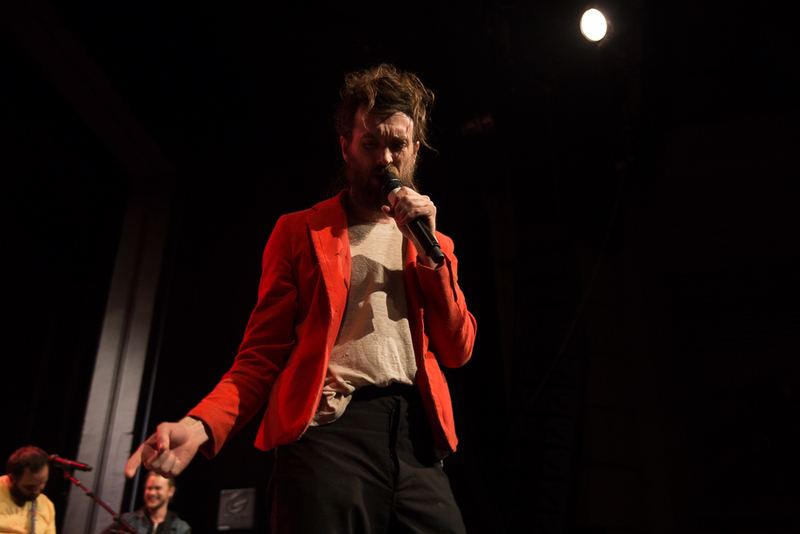 Edward Sharpe And the Magnetic Zeros have just released a live album, Live In No Particular Order, filled with recordings from 2009 through to 2014 – the year Castrinos left the band. 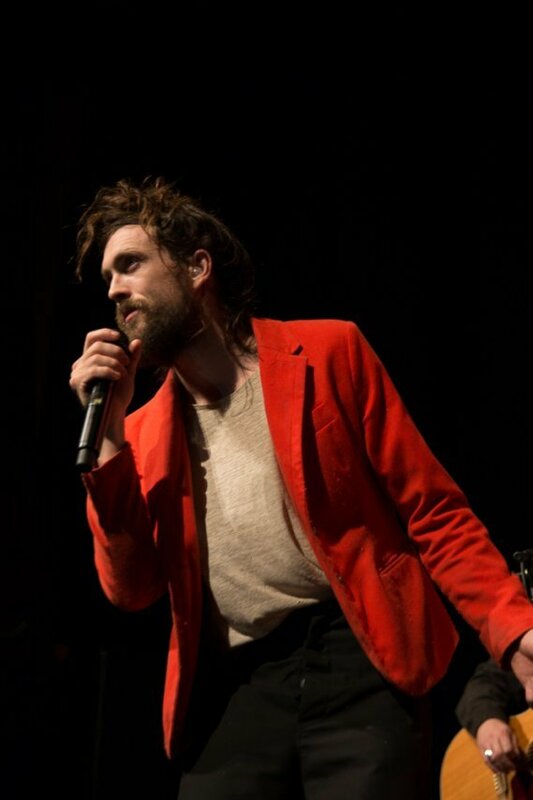 The album is available via a BitTorrent Bundle. 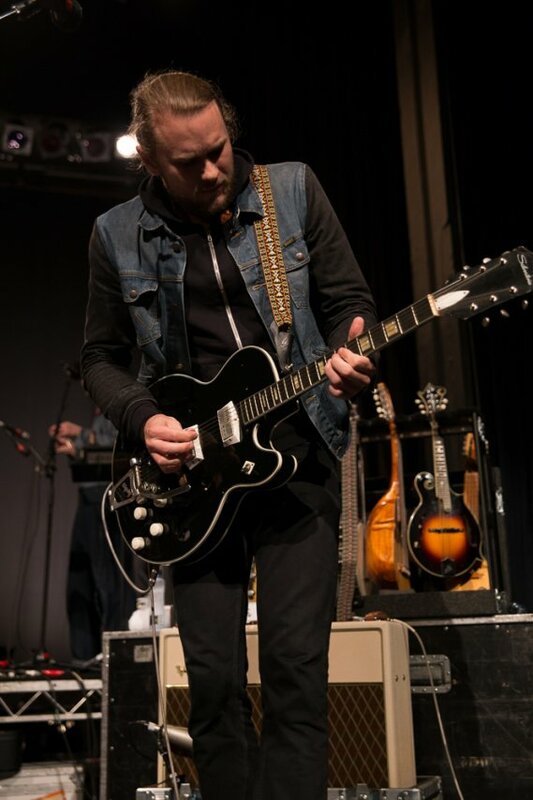 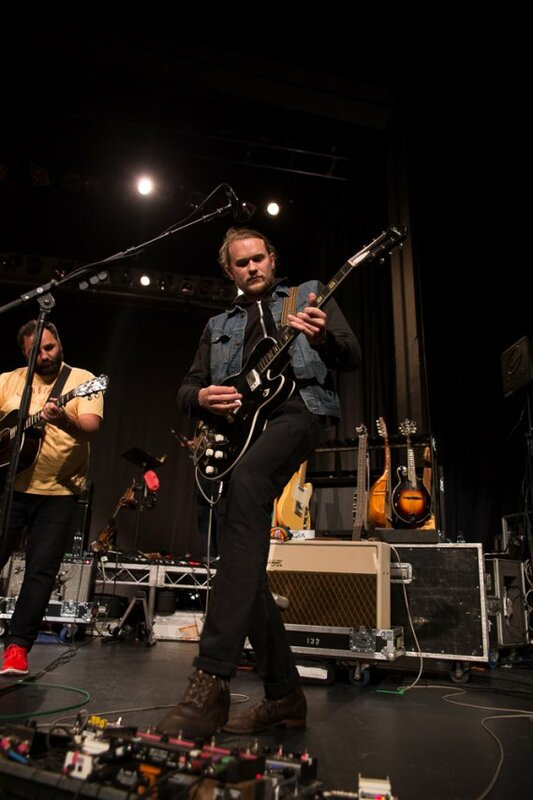 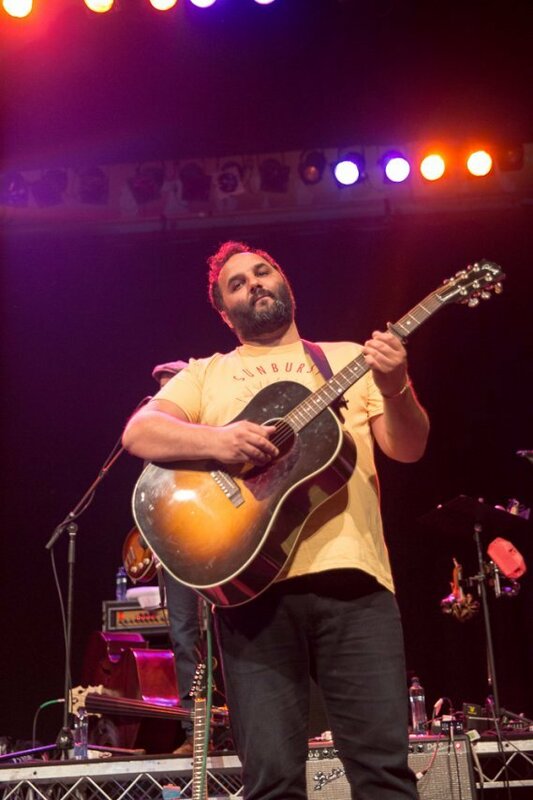 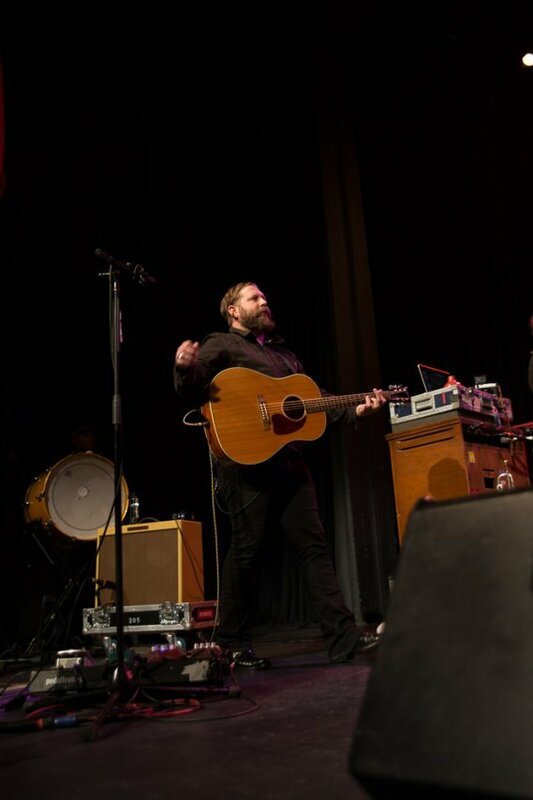 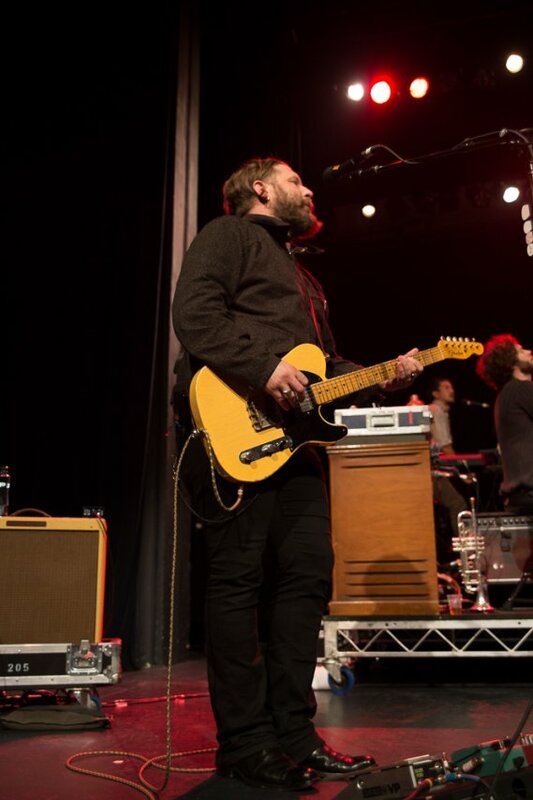 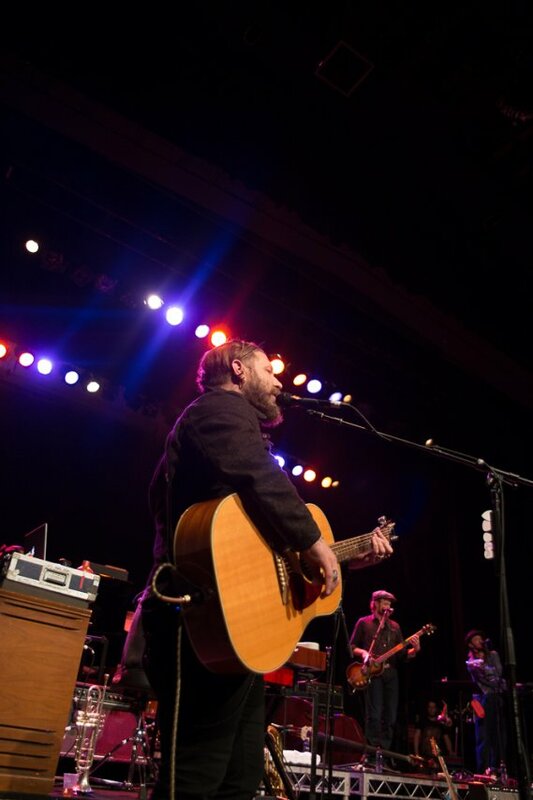 All proceeds from the album will benefit the band’s own not-for-profit charity Big Sun Foundation. 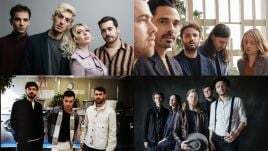 This week they played a showcase at Austin’s SXSW where they played their forthcoming, still-untitled album, new album in its entirety. 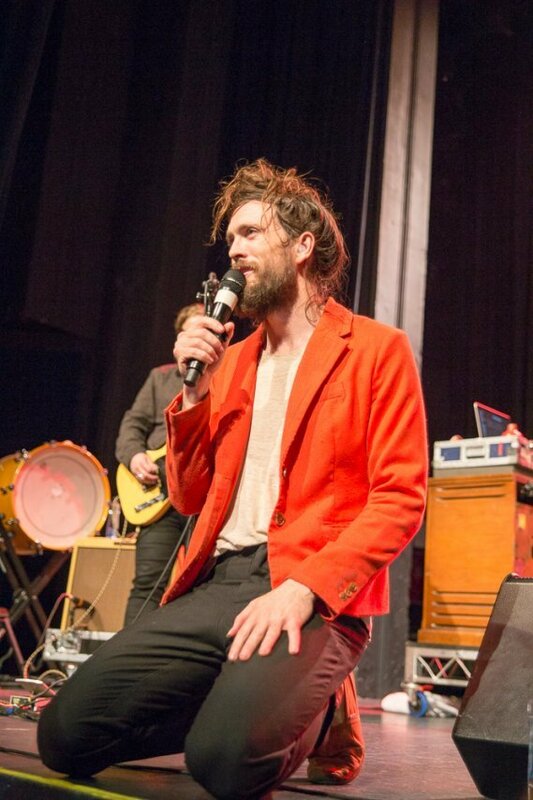 You should know Jade quit. 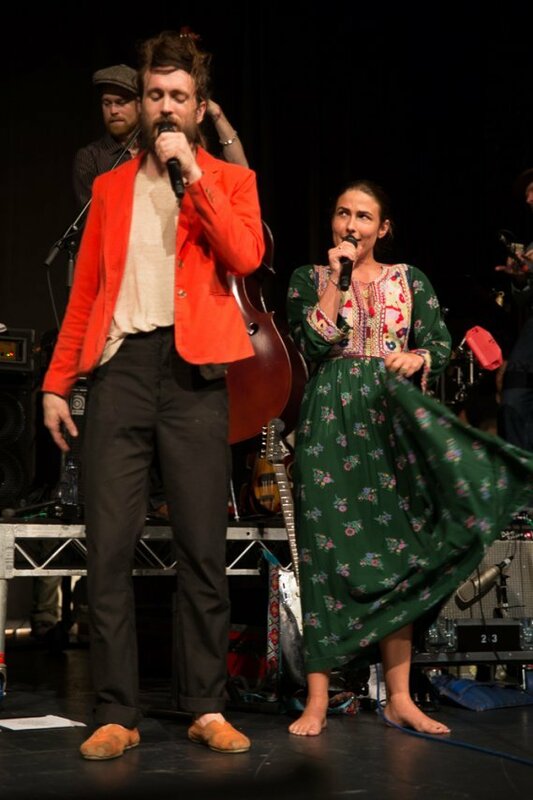 We didnt kick her out. 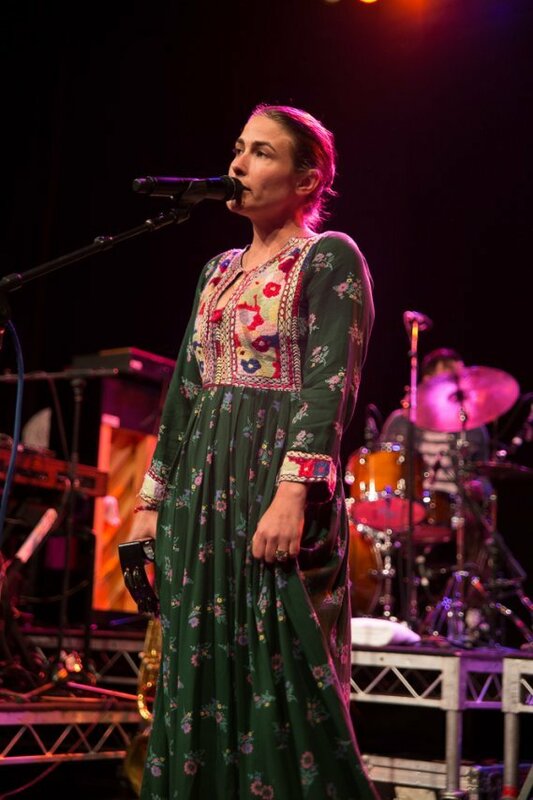 We asked her to take off one tour. 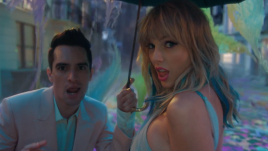 So she quit and told you she was booted.